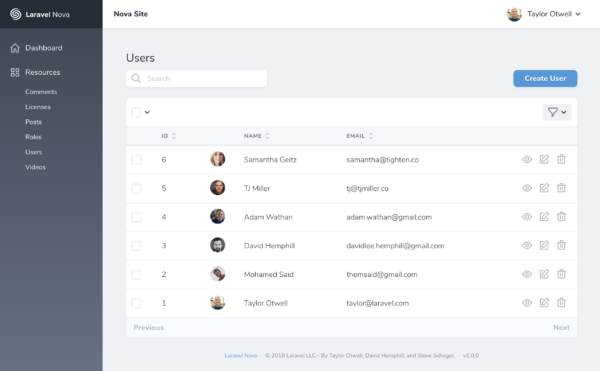 At Laracon this past July, Taylor Otwell unveiled his latest offering, Laravel Nova, to the Laravel community to a cheering crowd seemingly eager for a product to fill the niche of administrative backends. I have been a Laravel developer for a few years now, and it never seemed to me to be something that was lacking. Perhaps I am wrong. Maybe I need a pretty dashboard and interface to view my data and manage my users. 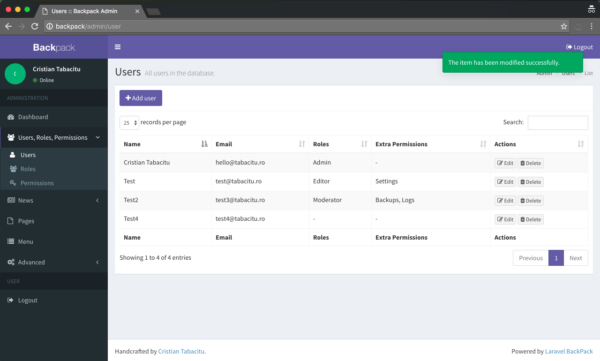 And that is all Nova is: an administrative dashboard to view data and manage users. And it’s $199 per site ($99 for solo developers). Is that worth it to you? Is Nova a game changer for the Laravel ecosystem? Are there any better and/or free alternatives. Let’s take a quick but deeper dive. First of all, let me be more specific about what Nova really is: It’s a helper/scaffolding package that puts a pretty face on your Eloquent models. It’s not a plug and play WordPress-like plugin. You need to do a little bit of work to make it fit your application (not too much though). 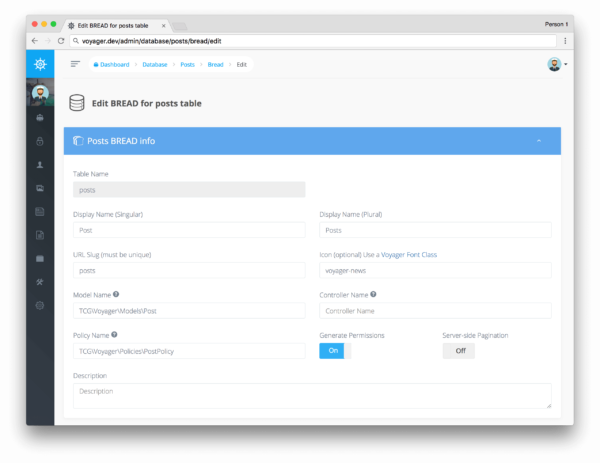 It will give you a huge head start in creating a nice-looking admin for your app if you need it. The documentation is clear and you can be managing all aspects of models in a matter of minutes. There are also tons of really good Nova packages out there to help speed development up even more. But it is not the only choice out there. Laravel Backpack has been around for a few years and does much of what Nova does. However, it is much more expensive (about $350). And while Nova tries to do much of the work behind the scenes for you, Backpack allows (forces?) you to customize the code that is generated to a greater degree. So if you want more control and flexibility, then Backpack might be a better fit for you. The learning curve seems a bit more steep than with Nova, but it is reasonable. Looking for a free, open source option? 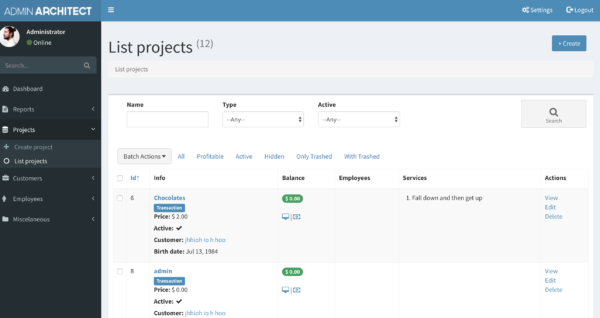 There are a couple of solid alternatives out there: Laravel Voyager and Admin Architect. Both are well supported and documented. I would highly recommend playing around with both of them and see if one of them might be a good fit for your workflow and a better fit for your budget.